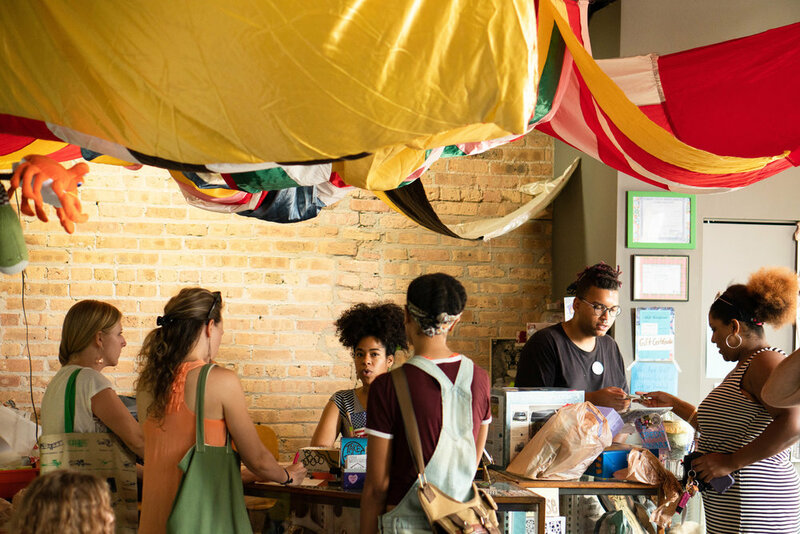 The WasteShed, Chicago’s only creative reuse center, received funding to create a program that would connect city teachers with free secondhand materials for their students. Do It Better was engaged to bring the Teachers Resource Project to life, from the early stages of development through implementation. 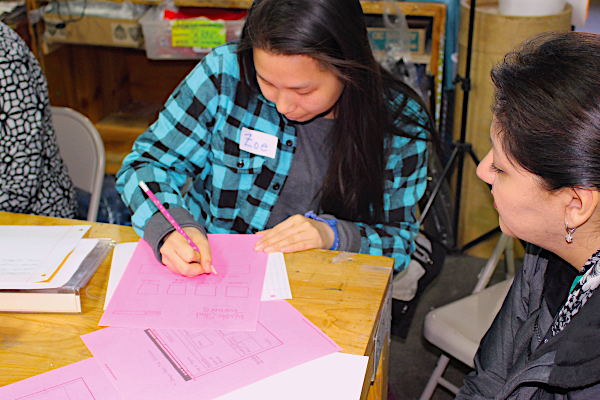 Do It Better coordinated group listening sessions with teachers across Chicago. 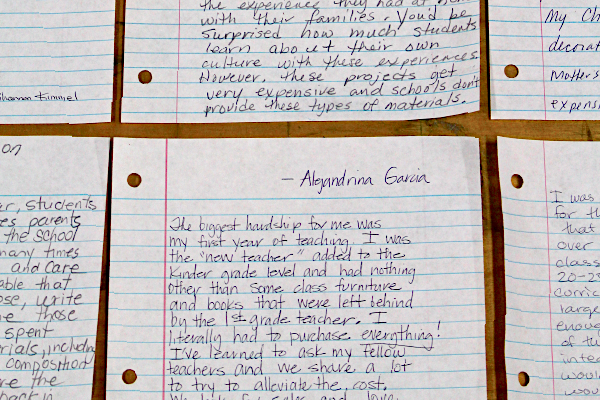 We asked about the materials they needed most, solicited project design feedback, and invited teachers to share their stories. 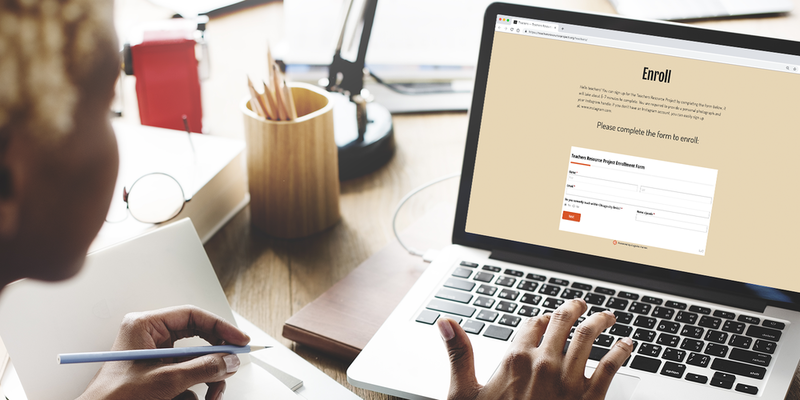 Additional research was conducted through a web-based enrollment form that captured participant data and generated metrics for project storytelling. 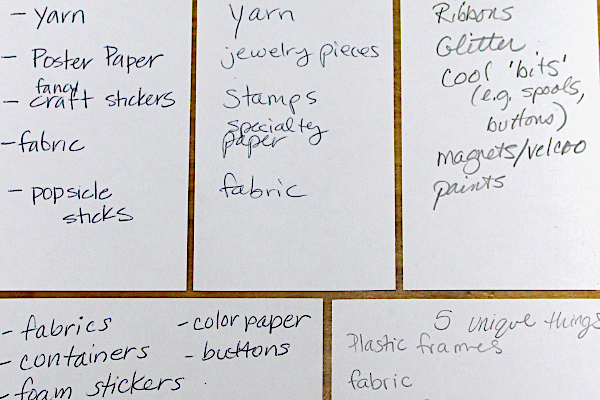 Thinking strategically about how to stretch a limited budget, Do It Better focused on creating a strong brand identity, design assets, and social content that The WasteShed could use to promote the project for years to come. 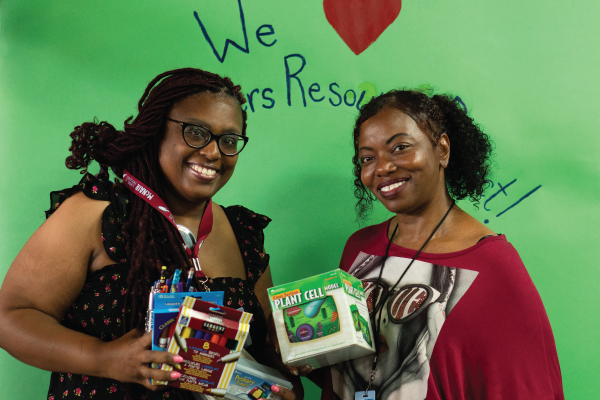 We structured the Teachers Resource Project as a crowd-funded campaign that uses public donations to help Chicago teachers’ get materials for their students. 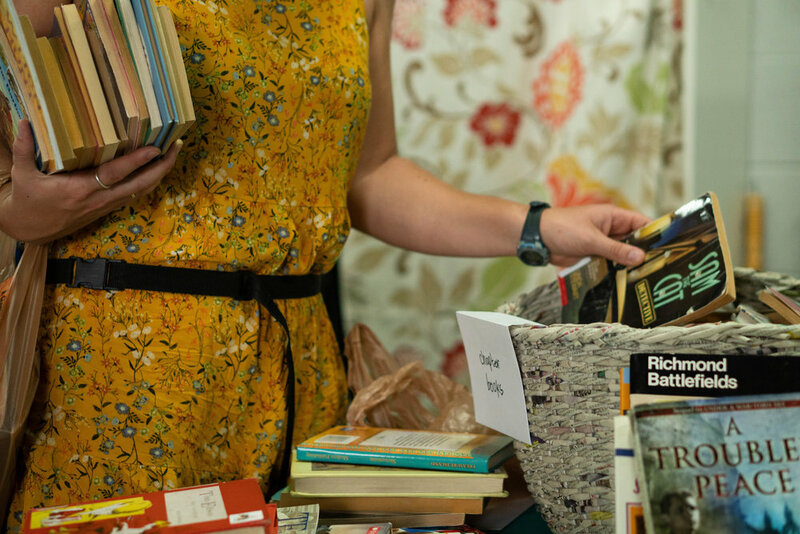 Through crowd-funding, the project can be self-sufficient after initial funding is depleted. 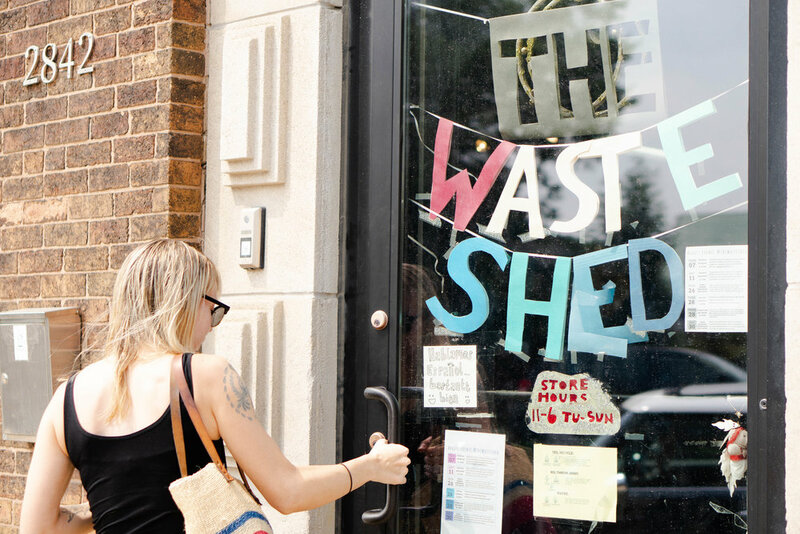 A launch party for teachers at The WasteShed helped to cultivate community, grow our email list, and generate visual content for a project content library. 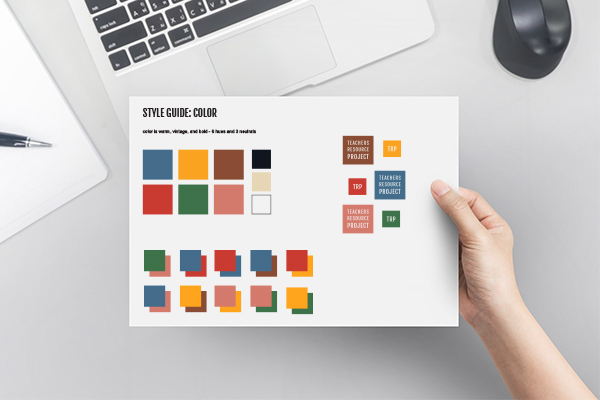 Do It Better worked with Chicago illustrator Anna Jo Beck to create the Teachers Resource Project logo, color palette, style guide, and custom illustrations. We also collaborated with photographer Nathan Keay on photographs for promotional collateral. 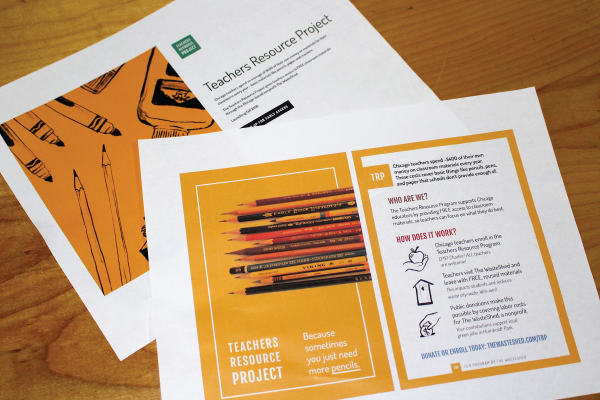 These assets were then embellished by Do It Better to create a unique and recognizable brand identity for the Teachers Resource Project. 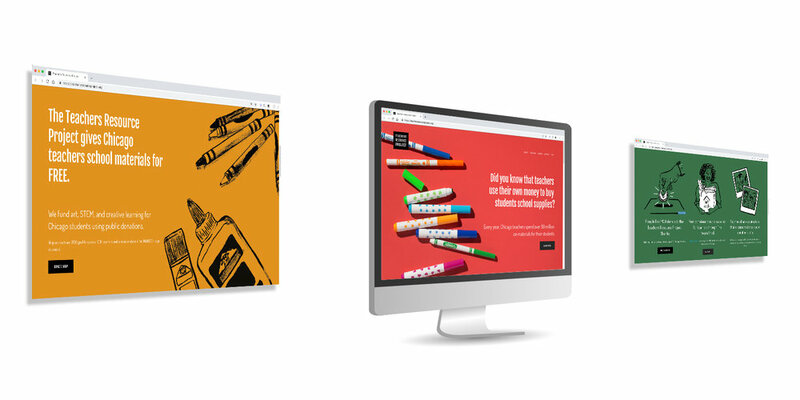 Do it Better designed the website’s user experience based on audience research, optimizing the platform to accept donations and facilitate teacher enrollment. We created workflows to ensure donor communications and reporting were managed automatically, minimizing the time WasteShed staff would have to spend on project management. We also designed a project postcard to advertise the project offline. Do It Better brought on a public relations pro to spread the word while we promoted the launch to teachers via email. 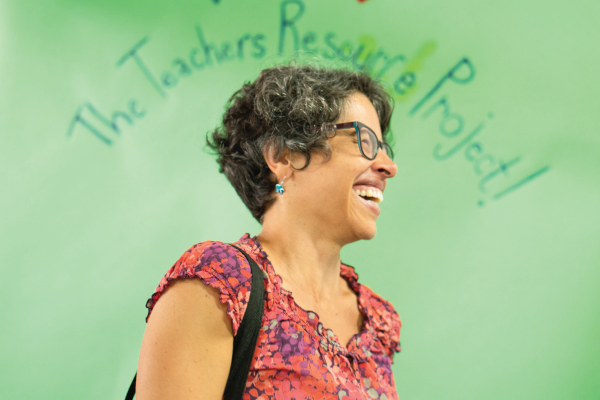 By project end, over 200 teachers were signed up for the Teachers Resource Project email list. Using digital storytelling, we brought teachers’ and students’ experiences to life, engaging potential donors through an emotional appeal. 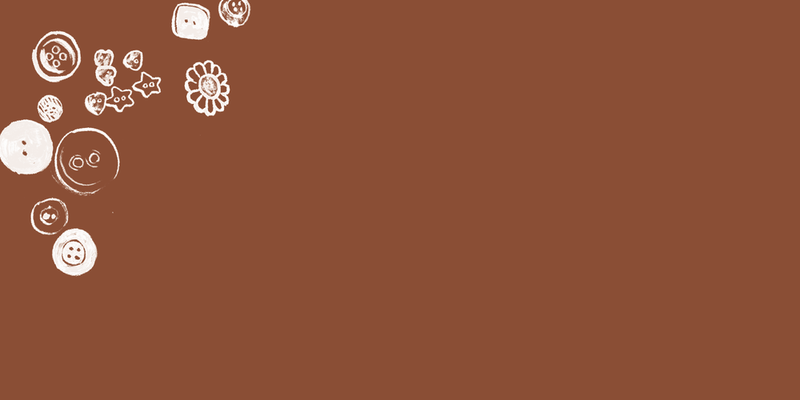 Do It Better established a social presence for the project on Facebook and Instagram, drafted and scheduled posts, and created a posting guide for WasteShed staff to seamlessly continue this process in the future. Think this is neat? We’d love to launch your next initiative.